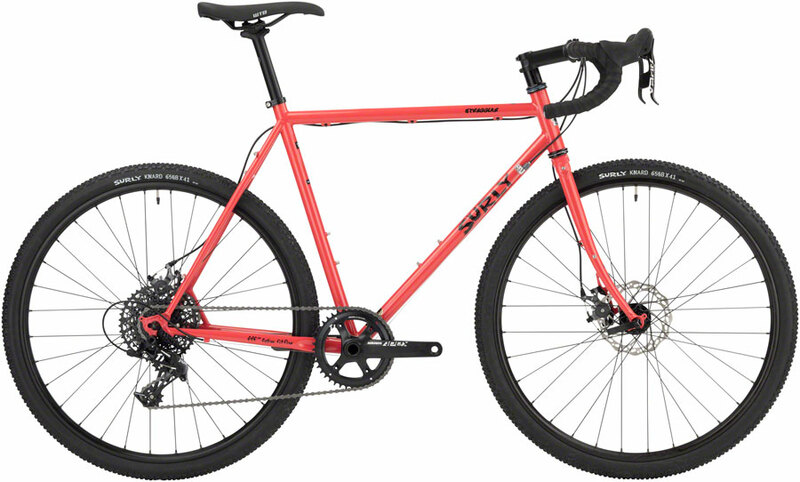 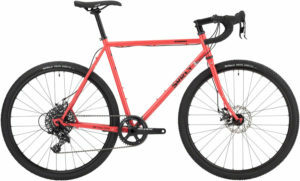 For the build, you get a components package that’s the perfect blend of performance and affordability—a full SRAM GX Eagle drivetrain, SRAM Guide RS disc brakes, FOX Factory front and rear suspension (150/140mm of travel respectively), and Roval Traverse Carbon 29 wheels. 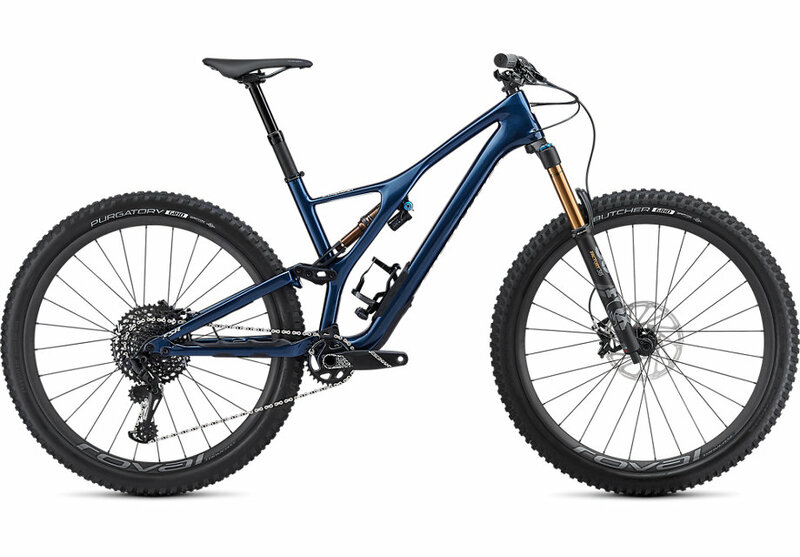 The legendary GRIP 2 damper, large stanchions, buttery-smooth Kashima coating—the FOX 36 Factory 150mm fork is one of the best out there. 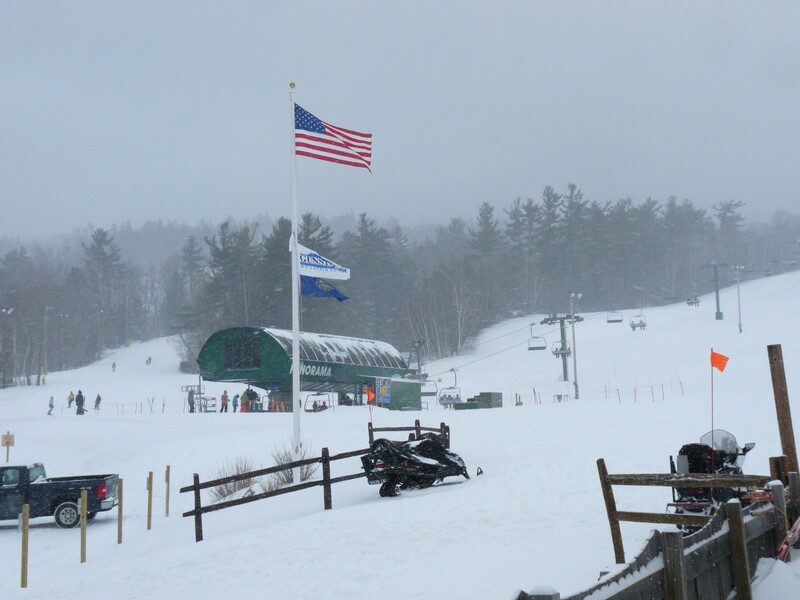 Spaulding High School Ski Race! Closed today 01/03/2019 for Luke’s ski race!